“Blueberries, broccoli and fish rich in Omega 3 are among the best known superfoods. But now something rather sweeter can be added to the list of healthy foods containing high levels of antioxidants that boost the immune system. 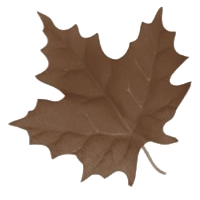 Maple syrup is even being described by scientists in America as a ‘one-stop shop’ for beneficial compounds. 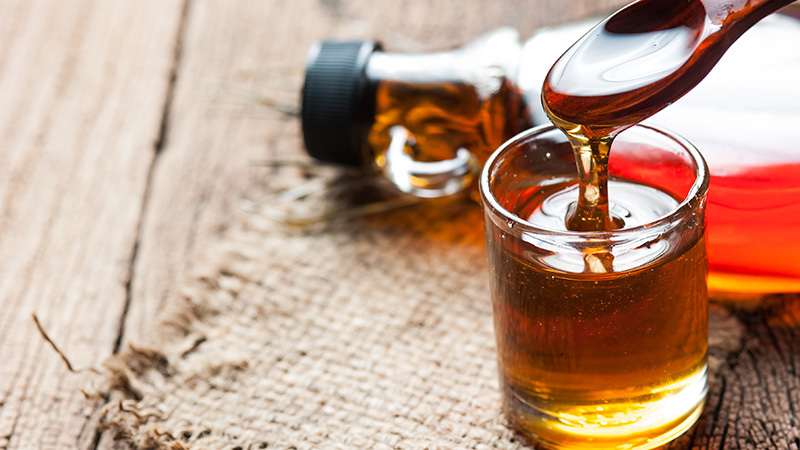 Tests on the syrup, which is made by boiling sap from the maple tree, found that it contains compounds which could help manage Type 2 diabetes, as well as acting as anti-cancer and anti-inflammatory agents. Researchers identified 54 compounds, twice as many as the syrup was previously thought to have. Five were found to be unique to maple syrup. Several of the syrup’s polyphenol, or water-soluble, compounds inhibited the enzymes that convert carbohydrates to sugars, raising the prospect of a new way of managing Type 2 Diabetes. They also found that many of the antioxidant compounds, which prevent the oxidation and aging of the body’s cells, aren’t found in other natural sweeteners. 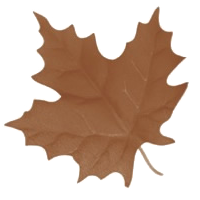 Maple Syrup is made from the sap of maple trees. Every spring, when the days start to get warmer and nights are still cold, the trees begin to mobilize sap. The sap brings the sugar stored in the roots up to create the new buds. Sugarmakers tap a small hole into the tree and collect the sap, which has an average sugar content of 1-2%. The sap is then boiled in an evaporator to remove the excess water and condense the sugar to create the finished product, which is 67% sugar! 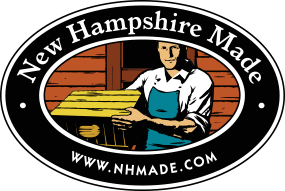 That means that when the sap comes from the tree with 2% sugar content, it takes over 40 gallons of sap to make one gallon of the finished maple syrup. Some Sugarmakers use Reverse Osmosis to remove some of the water before the boiling process. It makes the process of producing syrup more efficient and can help the Sugarmakers produce more of the lighter grades of syrup. Contrary to popular belief, no certain grade of maple syrup is better than any other. Each grade is produced in the same manner, with no additives or alterations. 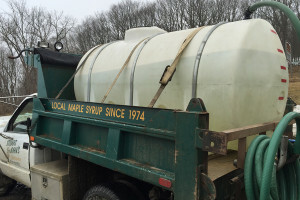 The different grades of maple syrup are determined by factors such as quality of sap, when it is produced during sugaring season, and daily weather conditions. Some people prefer the darker, stronger tasting grades, while others prefer light, delicate tasting grades; It’s all about personal preference. Golden with Delicate Taste: Light, golden color with a mild, delicate taste. Excellent as a table syrup or over ice cream or yogurt. 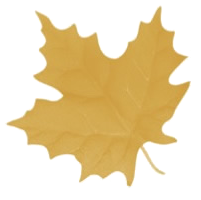 Amber with Rich Taste: A light amber color and full-bodied flavor, this class of syrup is the product of choice for consumers who desire the classic maple syrup flavor. 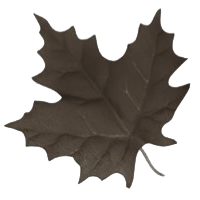 Dark with Robust Taste: A dark amber color with a more pronounced maple flavor, this class will satisfy those consumers who desire the strong flavors of what has been known as Grade B. Very Dark with Strong Taste: Nearly black, this syrup has a strong flavor that translates well to cooking, where the maple flavor will carry through to the finished dish. Every spring between February and April, depending on the weather conditions, we invite the public in to see us make maple syrup. 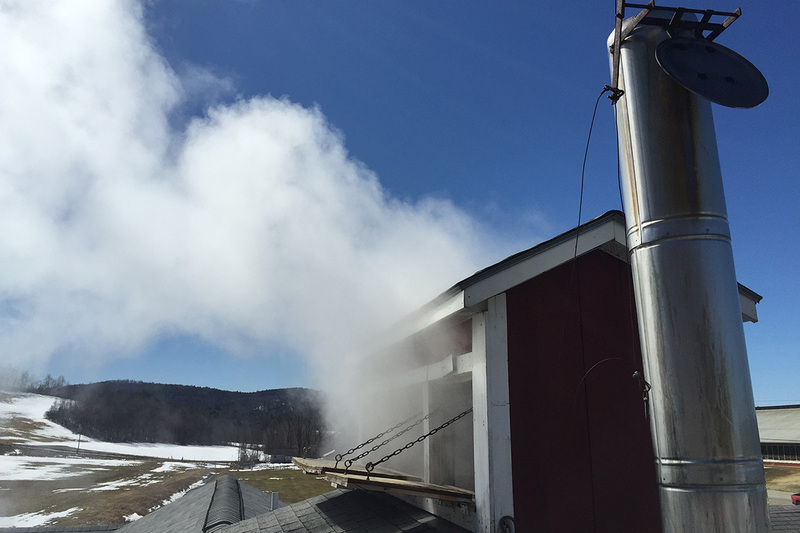 We allow people to come into the evaporator room to smell the sweet aroma and watch as we make the syrup. We love to tell people about the process and share samples of our freshly made product. 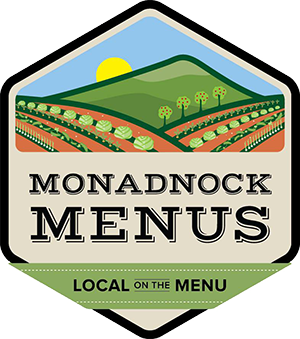 We hope you and your family will come by and check it out sometime! If you are wondering whether or not we are boiling on a particular day or time, you can email or give us a call a day or two in advance. You can receive coupons and hear about specials.